Because you want to follow Christ’s example. Because it shows you are a believer. Because obeying Christ shows you know him. Baptism does not make you a believer – it shows that you already believe. Baptism does not “save” you, only your faith in Christ does that. Baptism is like a wedding ring – it is the outward symbol of the commitment you make in your heart. At LTBC, we wait until our children are old enough to believe and understand the true meaning of baptism before we baptize them. As soon as you have believed! You shouldn’t delay. WHAT ABOUT BEING BAPTIZED TWICE? Our church recommends that you be baptized again if you have not been baptized by immersion since you became a believer. This doesn’t devalue a prior experience but simply reflects your desire to become baptized in the same way Jesus was baptized. The pastor will introduce you and will give you an opportunity to tell a bit of your story of how you came to LTBC. We encourage you to speak before your baptism. WHAT ASHOULD I WEAR WHEN I AM BAPTIZED? Women should wear short and a top which will preserve modesty. Men may wear a swimsuit and t-shirt. Bring a change of clothes, a towel, and a plastic bag for your wet articles of clothing. You will be able to change clothes in the restrooms. Yes!. If each family member understands fully the meaning of baptism, and each one has personally placed their trust in Christ for salvation, we encourage families to be baptized at the same time. It is a wonderful expression of commitment. Young children who wished to be baptized are asked to meet with our pastor for a pre-baptism conversation. Baptisms are help at the church usually following the Sunday morning service. 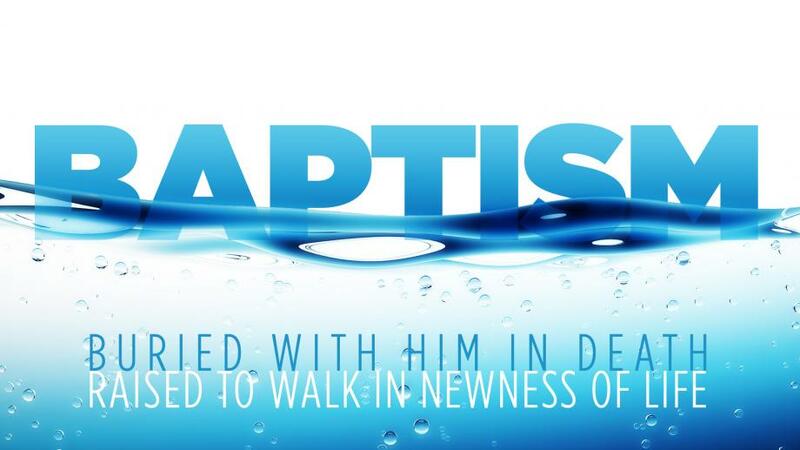 Please call the church office at 209) 785-4302 if you wish to be baptized. LTBC Pastors can perform a private baptism in special circumstances.